With a combined 19 years experience Rob and Justin consistently maximize sale value for their clients, while representing their best interests, and providing a smooth transaction along the way. We cater our approach specifically to your boat and your needs, making sure that we take every step possible to achieve your sales goal. 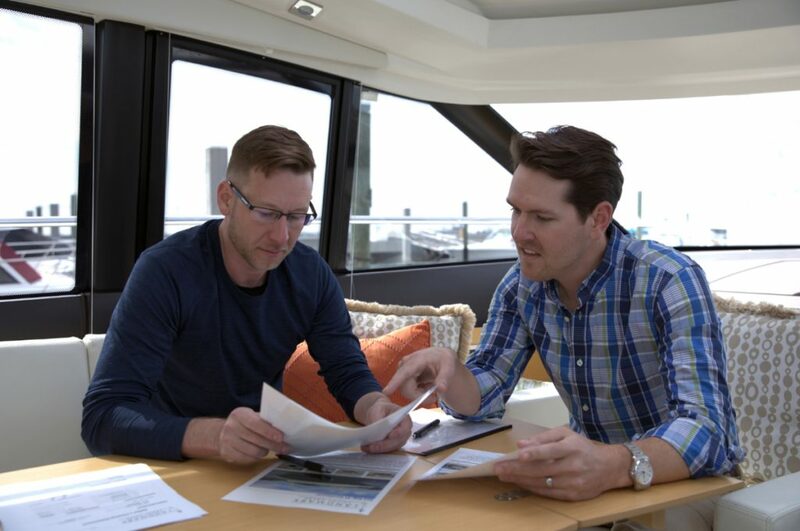 We prepare a thorough report reviewing current market conditions, comparable listings, and recently sold boats. 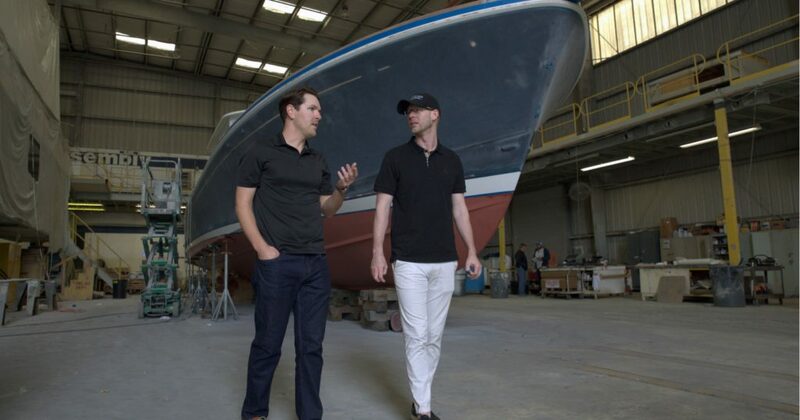 This allows to accurately determine the best marketing plan for your vessel. Professional photography is our first opportunity to make a good impression with potential buyers. 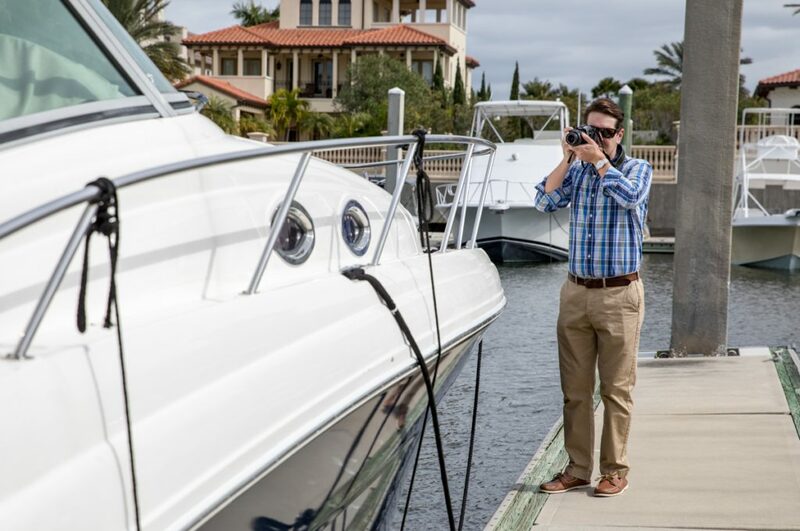 We use high quality, well planned, well executed photography and video to effectively communicate the value and condition of your boat. Our worldwide marketing reaches thousands of potential buyers every day. Through our MLS and affiliate advertising partners, and our network of clients, dealers, and cooperating brokers we reach a worldwide audience for the boats we represent. 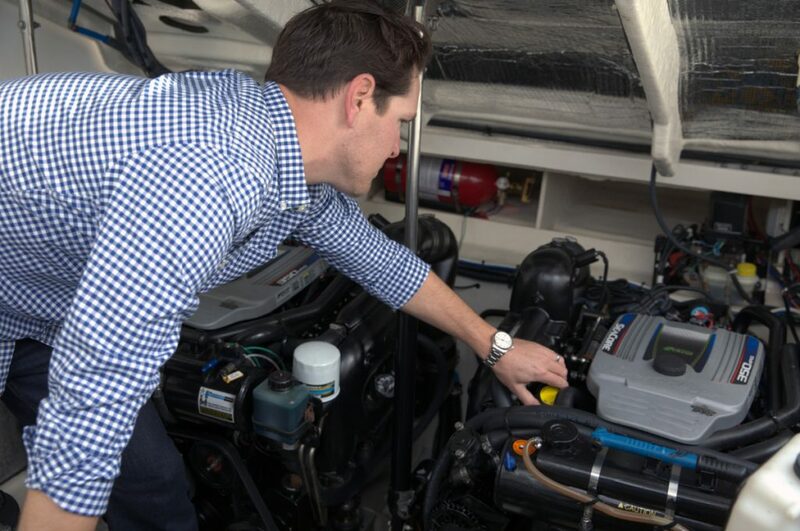 Now that we have their attention, we’ll assist prospective buyers with financing, insurance, transportation, inspections, or trade-ins to make it easier for them to pursue your boat as a serious purchase consideration. 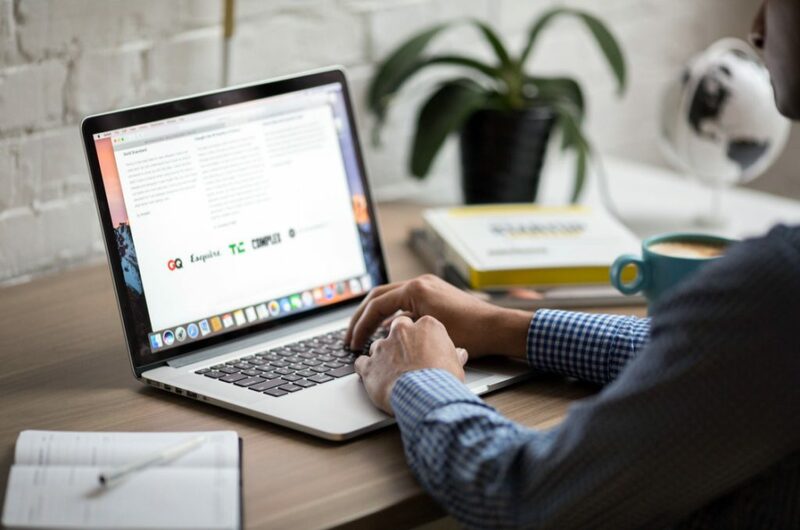 We eliminate the barriers in order to promote productive negotiations on our listings so that buyers are more willing to consider your vessel as their best option. 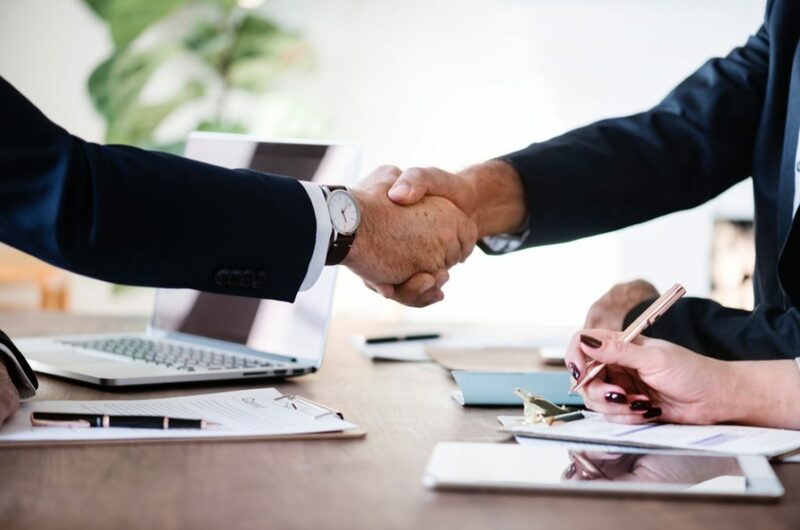 As a licensed Florida brokerage we guarantee a secure closing with transfer of funds directly from our escrow account, coordination of vessel delivery, and transfer of title documents to the new owners.